On September 21, 2017, join us in a powerful demonstration to live free of violence. 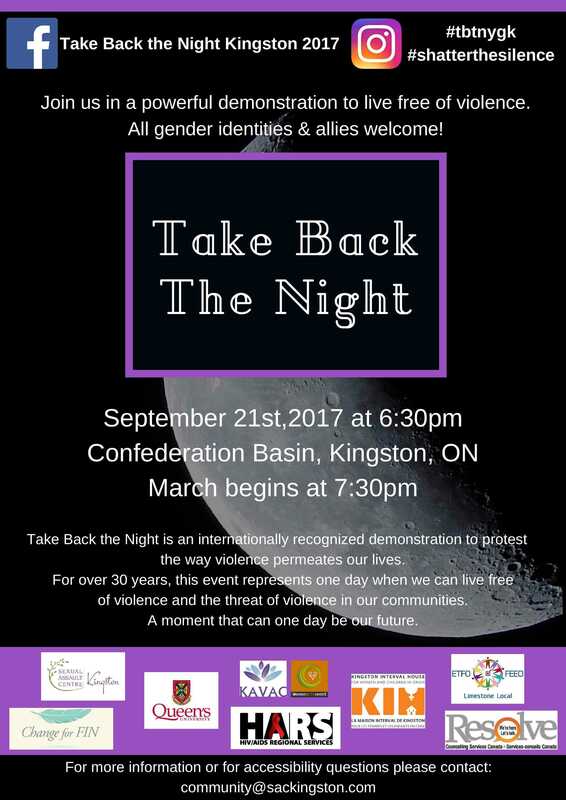 Take Back the Night is an internationally recognized demonstration to protest the way violence permeates our lives. 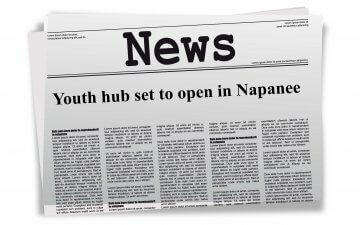 For over 30 years, this event represents one day when we can live free of violence and the threat of violence in our communities.